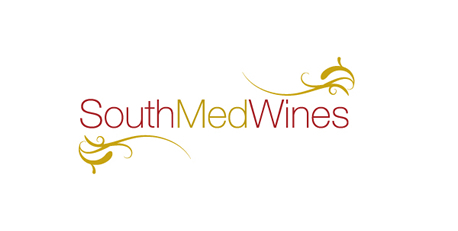 Silver Rocket Digital has released a new website for newly established online wine retailer, South Med Wines. Silver Rocket Digital was approached by newly established online Wine retailer, South Med Wines, to design and implement an eCommerce platform which would allow products to be effectively marketed and customer relationships formed and managed. 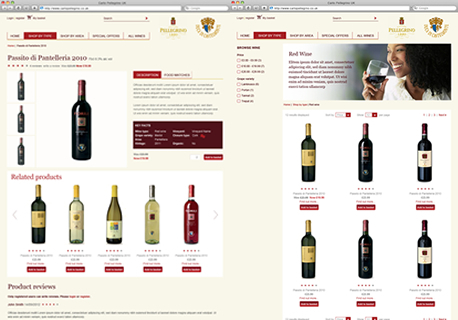 Built using Magento as the eCommerce platform, the South Med Wines website aims to provide a select range of fine Sicilian wines. More information about the project can be found in the South Med Wines case study.